Biobizz is one of the Dutch manufacturers of substrates, fertilizers and boosters, better known in worldwide. 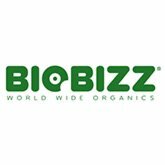 Fertilizers and boosters Biobizz offer 100% organic for organic growth of cannabis. The wide range of products covers every need of plants. 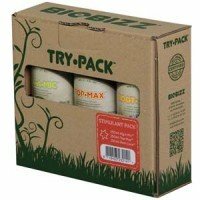 You can buy root stimulators like Root Juice, grow fertilizers as Biogrow, flowering fertilizers like BioBloom, bases fish humus like Fishmix, algae concentrates as Algamic, flowering stimulators like Top Max, and unique products like Bioheaven, or anti pest protective like Leaf Coat.